Im Jin Joo, Lee Eun Jung, and Hwang Han Joo are best friends who are 30-years-old. 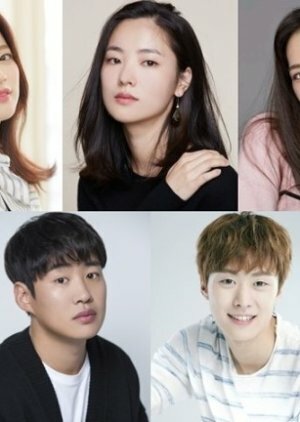 Hwang Han Joo is the head of a marketing team for a drama production company. She is a single mother who struggles to balance her work and personal life as she is raising a kid. Im Jin Joo is a drama writer with a lot of emotional ups and downs. Her personality is unique, talking to a luxurious purse at times. Even though she is a drama writer, she tries to write her scripts in a literary style. Lee Eun Jung is a documentary director. She runs her own production company, although she’s the only employee. One of her documentaries surprisingly becomes popular overnight.